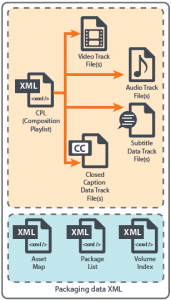 Interoperable Master Format (IMF) is a SMPTE standard for providing a single, interchangeable master file format and structure for the distribution of content between businesses around the world. 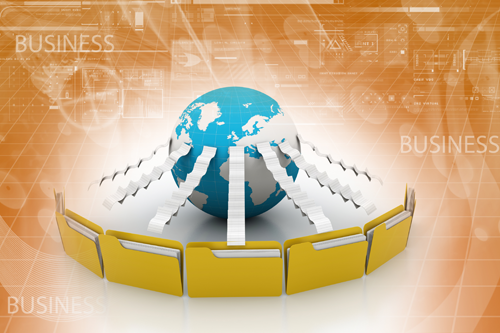 IMF provides a framework for creating a true file-based final master. IMF is an evolution of the Digital Cinema Package (DCP) architecture, providing a complete file interchange unit to the distribution channel. While DCP is about theatrical content distribution, IMF is about providing businesses with a master format for creating multiple tailored versions of the same piece of content for different audiences. 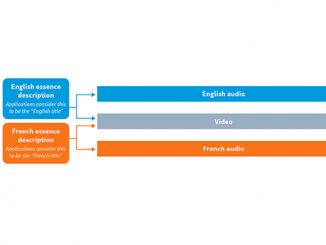 It allows distribution of unique versions from content owners to service providers, or distributors—and multiple final destinations such as Airlines, Broadcaster, OTT (e.g. Netflix), DVD authoring, and more. For example, a widely distributed major motion picture may require dozens of different versions in order to support multiple market segments such as airlines, VOD providers, promo spots, or an edit for cable television. 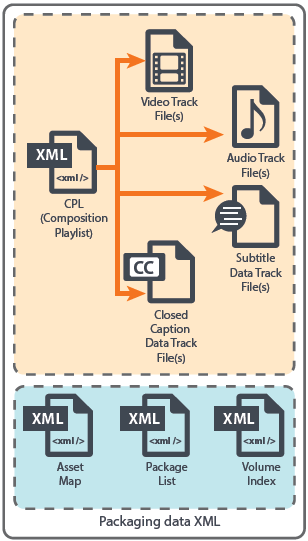 IMF eliminates the need to create a dozen plus master copies by separating each market requirement into individual ‘component formulas’ (Composition Play Lists or CPL) that reference the available essence components (namely MXF media files) included in an IMF package. Individual CPLs are used to create versions based on the master essence components for each of the differing market audiences. 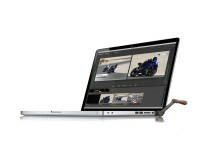 IMF essences are defined by Application specifications that allow for different codec types, frame rates and resolution. Two application specifications, Application #2 and #2 Extended, are applicable to the broadcast media market. Application #2 supports SD/HD with JPEG-2000 Broadcast Profile; #2 Extended supports UHD (up to 4K) with JPEG-2000 Broadcast Profile media up to 10bit. Vantage from Telestream can take an IMF CPL as a master source input to create all appropriate outputs, and can create single segment IMF Master Packages as an output. Vantage currently supports ingesting and outputting IMF Application #2, and Application #2 Extended IMF packages. More information on IMF can be found at the SMPTE website, SMPTE Standards Development Update: IMF.